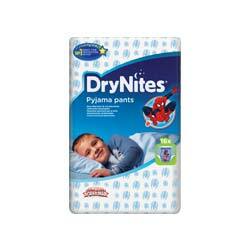 DryNites® absorbent pants for the night are specially designed for children aged four years and older who wet the bed. 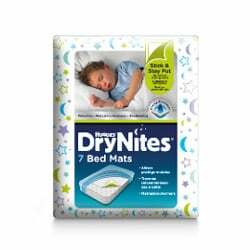 Test the Drynites® products by requesting a free sample for optimal protection during the night! 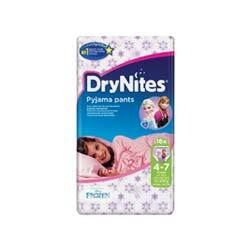 When you sign up to receive a free sample, you will also join the DryNites email support programme from our bedwetting expert, Dr Michael Mol. 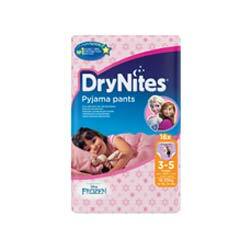 This 1-year program will give you plenty of information, tips and advice for managing bedwetting. To get a free sample , you only need to fill out this form . We need your address to deliver the sample. 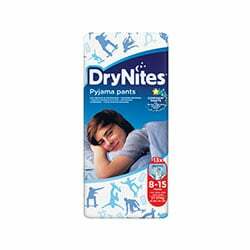 Through this e-mail address you will receive a confirmation of your request for a sample. 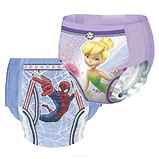 By Signing up, you'll be the first to know about exciting offers, products updates and more from Kimberly-Clark® about all our brands, which include Huggies®, DryNites®, Kleenex®, Baby Soft® and Kotex®. You can unsubscribe at any time*. I agree with Terms & Conditions*. Please check the box below to confirm that you are not a malicious computer program.